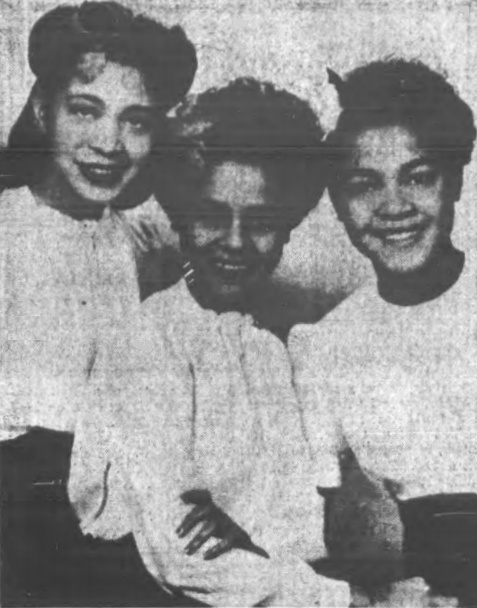 Cabin Gals To Decorate The Apollo StageThree of the original Cabin Kids who appear on the stage of the Apollo Theatre next week. Don Redman and his Band will be featured. The Chocolateers and the Crackerjacks will be in the cast.